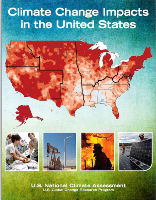 Fourth National Climate Assessment. U.S. Global Change Research Program, 2018. Phenology and the USA-NPN's Spring Indices are highlighted in the Ecosystems, Ecosystems Services, and Biodiversity chapter: "Across much of the United States, spring is starting earlier in the year relative to 20th-century averages, although in some regions spring onset has been delayed." Indicator: Start of Spring, U.S. Global Change and Research Program, 2015. The US Global Change and Research Program released the first 14 indicators of climate change. Among these is the Start of Spring indicator, which reflects the accumulation of heat sufficient to initiate leafing and flowering in temperature-sensitive plants. The Start of Spring indicator is calculated and validated using data and models curated by the USA-NPN, including observations of plant leaf-out and flowering collected via Nature’s Notebook. The Indicator will aid resource managers with issues such as invasive species, migratory animals, pollinators and their resource plants, disease vectors, and fire seasons. This product is critical to understanding and forecasting landscape change, serves as a model framework for other national monitoring programs, and is already being used by both Refuges and National Parks. USA National Phenology Network partners and staff members provided significant input to the USGCRP to support the development of a start of spring indicator. 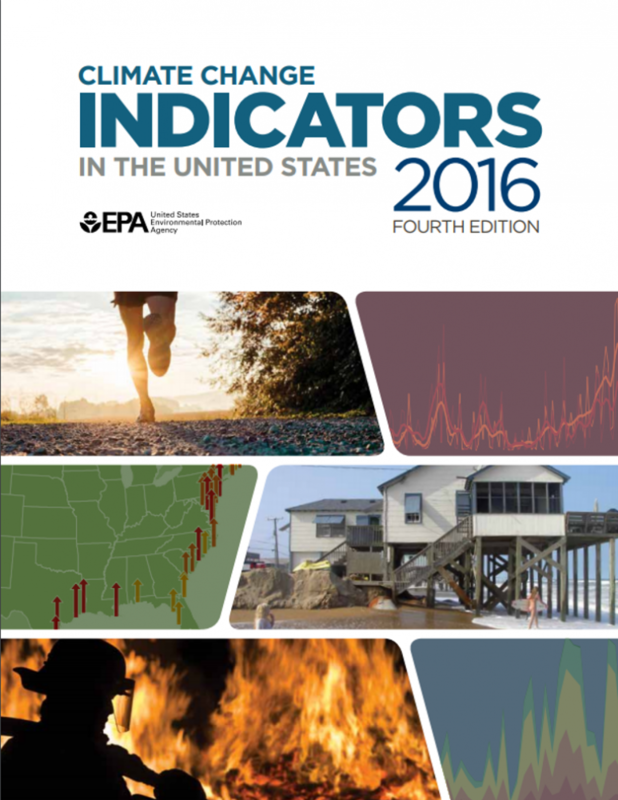 Climate Change Indicators in the United States. U.S. Environmental Protection Agency, 2016. The U.S. Environmental Protection Agency (EPA) has identified a set of 30 important indicators that describe trends related to the causes and effects of climate change; phenology indicators include a widely-tested index of Leaf and Bloom Dates and observations of changes in the Length of Growing Season. Indicators were updated July 2015. Third National Climate Assessment. U.S. Global Change Research Program, 2014. Phenology, and the implications for observed changes in the timing of plant and animal life cycle events, are covered in the Ecosystems, Biodiversity and Ecosystems Services chapter: "There is very high confidence that the timing of critical events, such as spring bud burst, emergence from overwintering, and the start of migrations, has shifted, leading to important impacts on species and habitats." 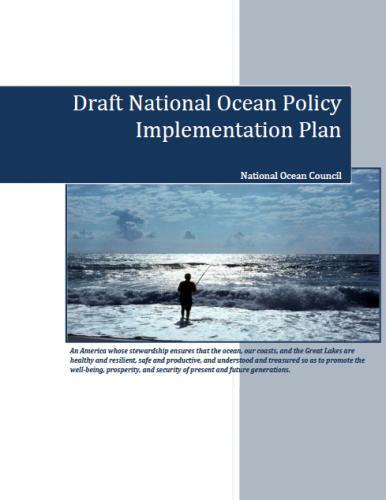 National Ocean Policy Draft Implementation Plan. National Ocean Council, Whitehouse, 2012. Strategic policy objective 5, "Resiliency and Adaptation to Climate Change and Ocean Acidification," describes several actions to strengthen resiliency of coastal communities and marine environments to adapt to climate change impacts. Action 3, which is to "Strengthen and integrate observations from the Nation’s existing array of protected areas, research sites and observing systems into a coordinated framework of “sentinel sites and systems” to provide information critical for improved forecasts, vulnerability assessments, and adaptation strategies, contains the specific milestone to: "Identify existing observations on changes in species phenology (i.e., the annual timing of major life cycle events such as migration, reproduction, flowering) in coastal and ocean ecosystems, and develop a plan to provide for incorporating and accessing this information as part of the National Phenology Network." 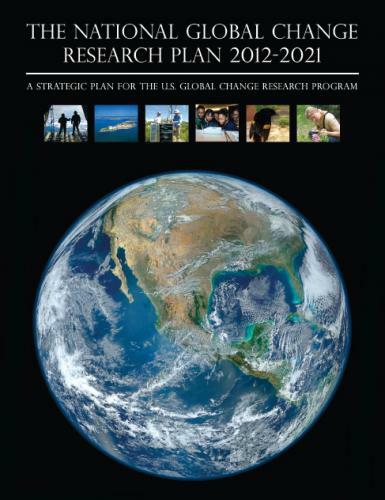 US Global Change Research Program Strategic Plan, 2012-2021. USGCRP 2012. Phenology is described as a tool to both understand climate change impacts on the Nation's resources as well as engage the public in a meaningful activity to work with scientists to track change in plant and animal activity as an indicator of climate change and environmental variation. 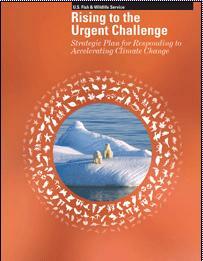 National Fish, Wildlife and Plants Climate Adaptation Strategy. US Fish and Wildlife Service and National Oceanic and Atmospheric Administration, 2012. 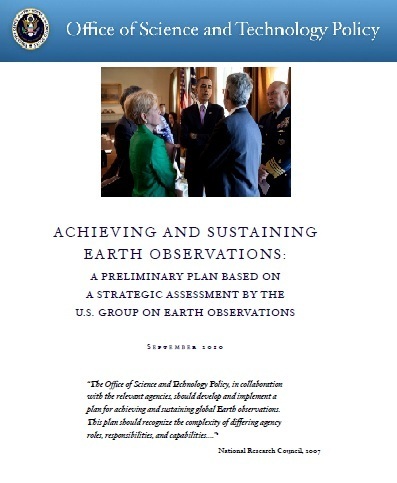 A key strategy (4.1) is to “support, coordinate, and where necessary develop distributed but integrated inventory, monitoring, observation, and information systems to detect and describe climate impacts on fish, wildlife, plants, and ecosystems” with a proposed action (4.1.9) to “collaborate with the National Phenology Network to facilitate monitoring of phenology…and changes to distribution and abundance of fish, wildlife, and plants that have been identified as most vulnerable to climate change. USFWS Strategic Plan. US Fish and Wildlife Service, 2010. USA-NPN is highlighted as a key partner under goal four, which focuses on research and monitoring partnerships to understand and adapt to climate change. 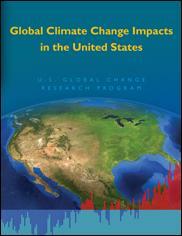 Global Climate Change Impacts in the United States. Thomas R. Karl, Jerry M. Melillo, and Thomas C. Peterson, (eds.). Cambridge University Press, 2009. Phenology is described as one of the most important indicators of climate change impacts on the nation. Achieving and Sustaining Earth Observations. White House Office of Science and Technology Policy, September 2010. The development and implementation of a National Phenology Network for the United States is described as a strong complement to existing national biodiversity monitoring projects.